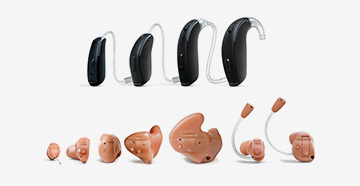 At Jacobs Audiology, we have the knowledge and guidance necessary to help you choose the right hearing aids based on your test results, lifestyle and budget. We offer a large choice of styles from several manufacturers, providing one of the most comprehensive selections available in suburban DC and Southern Maryland. We dispense and repair most manufacturers. Many professions and hobbies require hearing protection. Our clinicians can fit you with custom earmolds or earplugs designed specifically for your activity. Bluetooth technology allows hearing aids to wirelessly connect to other devices, including mobile phones, mp3 players and televisions. You get improved sound quality since the audio comes directly from the source to your devices along with the convenience of no wires. If you have difficulty hearing telephone conversations, consider CaptionCall. This service is similar to captioned television and makes it easy to communicate with friends, family and colleagues. CaptionCall’s telephone set has a large, easy-to-read screen using voice recognition technology to provide written captions of callers are saying. CaptionCall has exceptional sound quality with amplification and custom audio settings. Several devices are available to allow hearing aid wearers to hear cell phone calls more clearly. Telecoils, neckloops and ear hook silhouettes allow for hands-free use of mobile phones while cutting down on buzzing and feedback. 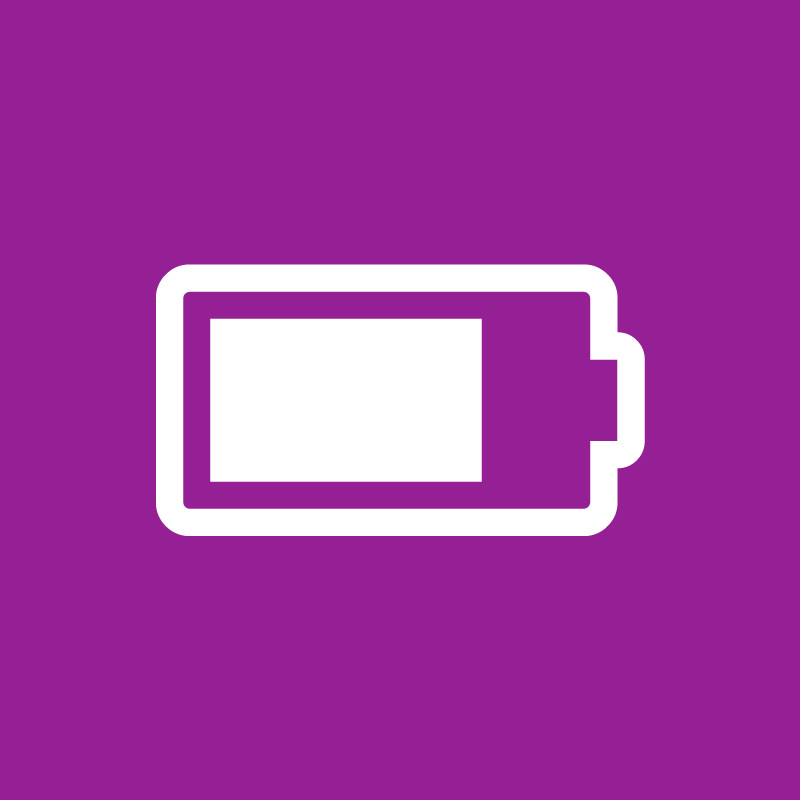 Several styles of hearing aids now offer rechargeable batteries, reducing or eliminating the need for weekly battery changes. These devices charge overnight and provide long-lasting service.